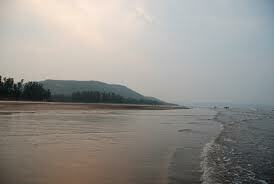 Karde Beach is one of the most secluded and tranquil beaches in the entire stretch of Dapoli beaches. 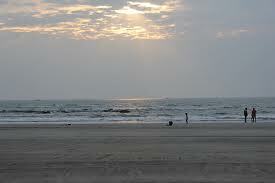 A vast expanse of flat soft sandy beach awaits you at Karde. 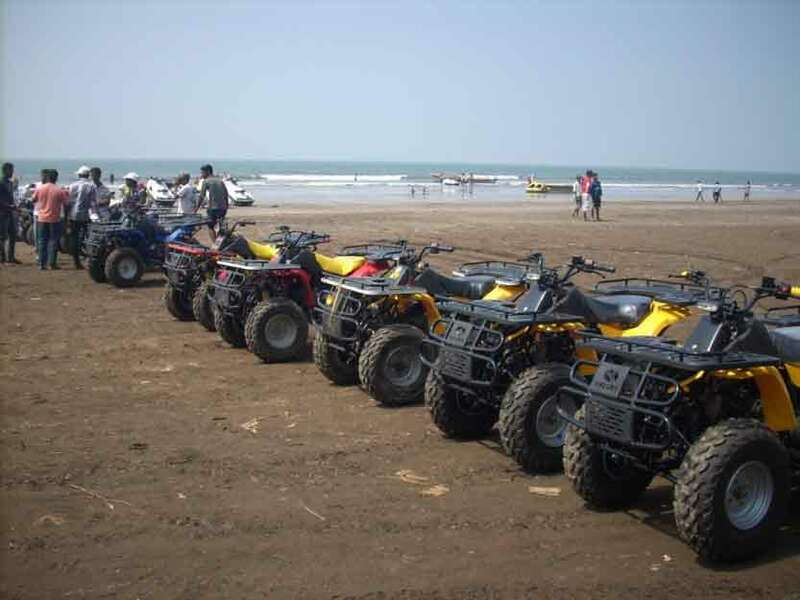 Karde beach is also a typical Dapoli beach with a thin film of white sand covering the underlying black sand giving it a very romantic appeal. Karde is the ideal destination to head for if you are looking for a quite romantic weekend. Hotels and cottages are available in karde and dapoli.